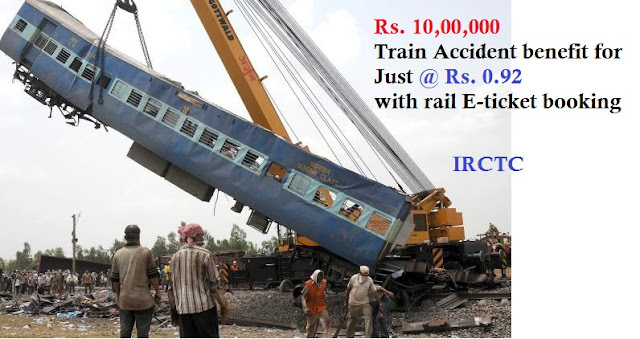 At the Time of your Option is Yes for Passengers Insurance Scheme you have to pay the addition @ Rs. 0.92 (92 Paisa) for passenger then you will get SMS and Mail for Passenger Insurance directly from the Insurance Providing Companies. There are number of trusted insurance companies in India. Passengers may check detailed Insurance terms & Conditions from the below link.